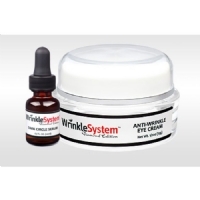 Reverse the signs of aging with advanced fat dissolving, skin tightening actives. 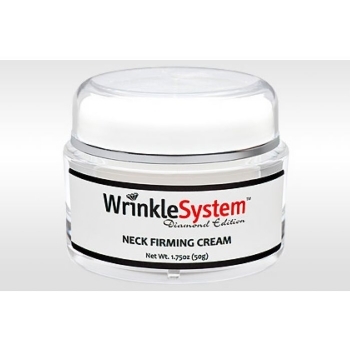 The Neck Firming Cream stimulates cell circulation to remove toxins as it literally melts away fat and inhibits the formation of new fat deposits. The results are dramatic. The skin is left smoother and more toned. 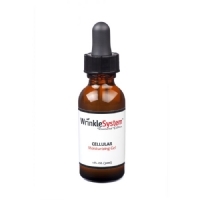 This treatment is recommended for both the neck and d��colletage areas. On the d��colletage area, the cream works to reduce sun spot damage, wiping away years of neglect to this often overlooked area. Each jar is 50 ml, enough for a 2 month supply when used as directed.